The Blog Societies hosts an annual three day conference exclusive to its active members. The event includes networking opportunities with top brands, to key note speakers and hands on workshops with industry leaders. The 7th Annual TBScon will be held in Atlanta, GA late summer. Get more info on how you can attend HERE! The Blog Societies Annual Conference is an anticipated blogging event for their members. The event brings together 75 of the top digital influencers of the network from across the country. Previous conferences have included workshops and speakers with SEO experts, photographers, CPAs and other industry professionals. 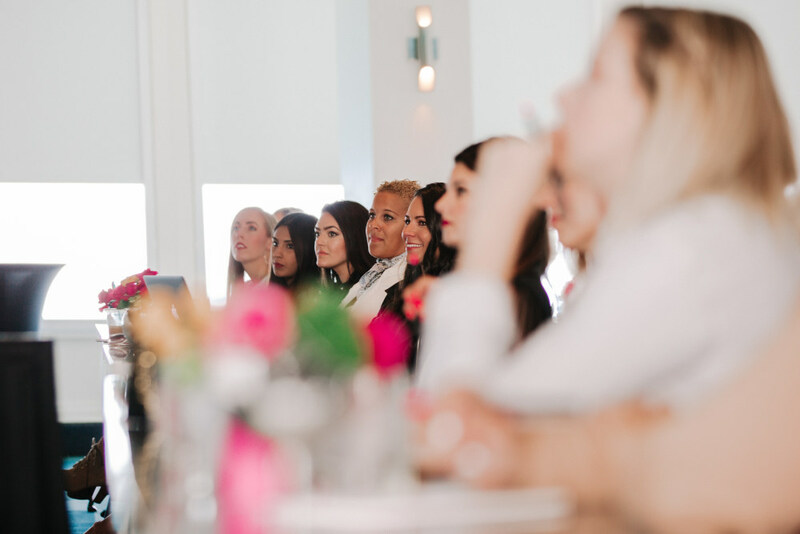 Attendees networked alongside national brands such as Lilly Pulitzer, Wayfair, L’Oréal, Vera Bradley, CosMedix, Marc Fisher, ASOS and Kendra Scott. View a full recap of our most recent #TBScon here! "I love that Cathy and Jessica understand the industry and what we as bloggers want and need. You get to meet fellow bloggers and learn from industry pros. It's a weekend jam packed and to me that is one of my most valuable blogging weekends of the year!" Launched in 2016, TBS The Workshop is an extension of our Annual Conference. On a smaller scale, we head to cities around the country where we host an intimate luncheon and interactive presentation. 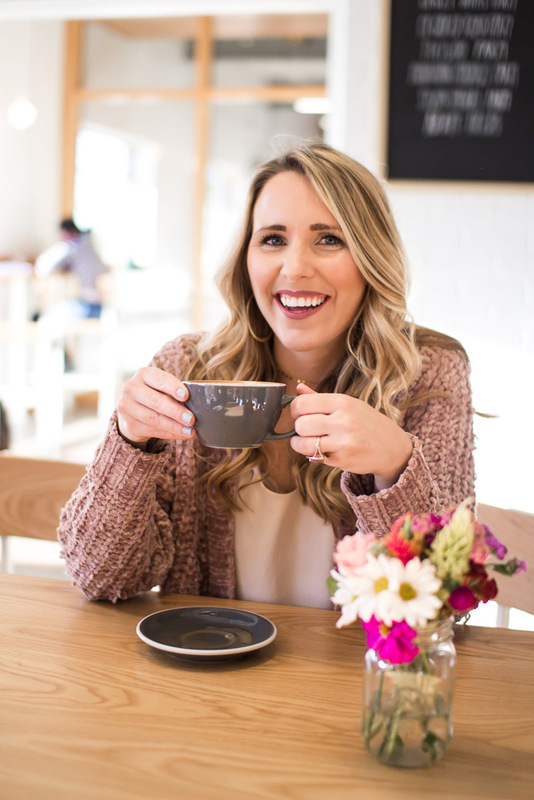 Topics covered in these blogging events include pricing yourself as a blogger, contracts, media kits and general blog tips to grow your business. TBS The Workshop is our only event that is open to non-members. 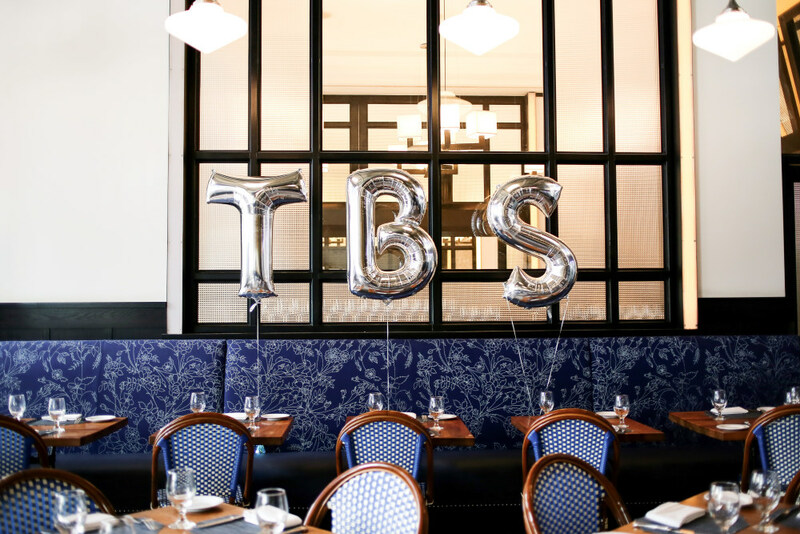 TBS The Workshop is designed for all types of bloggers seeking to learn more about the blogging world, expanding their business and generating more money. Attendees receive real-life examples, hands-on experience and tangible takeaways to begin applying these tips to their business. View our past workshops here! 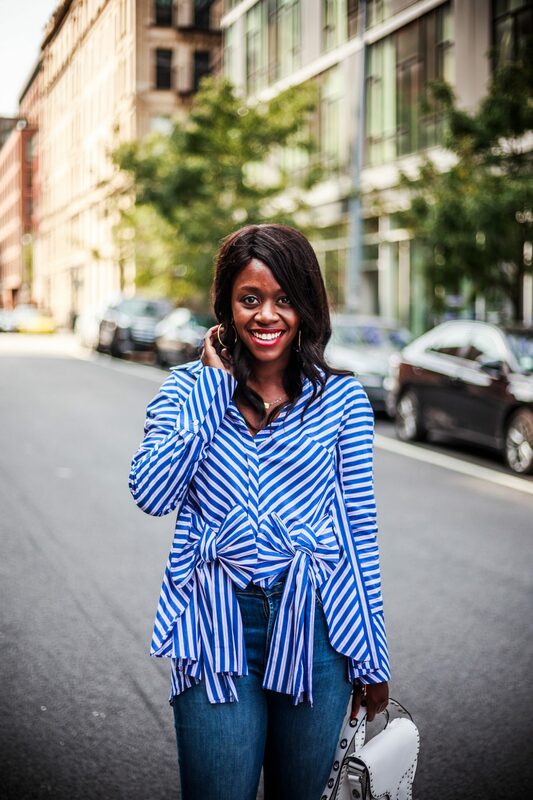 “Attending this blogging event was one of the best investments I've made! I learned how to protect my brand by creating stronger contracts and how to land more partnerships. After attending this workshop, I was able to triple my blog income in the last year!"